It is so hard to hear the “Macedonian call” to Africa, pleading for my return, when there are so FEW partners and very little support. It breaks my heart to hear, “WE ARE WAITING FOR YOU!” Ministry costs MONEY, and so many support the sensational rather than the phenomenal. Hype and entertainment are prevalent. Vain glory seems to be at the top of the “charts”. Building the kingdoms of man and idol worship of ministers takes precedence over expanding the kingdom of GOD. I have heard so many words but have seen so little actual WORKS. 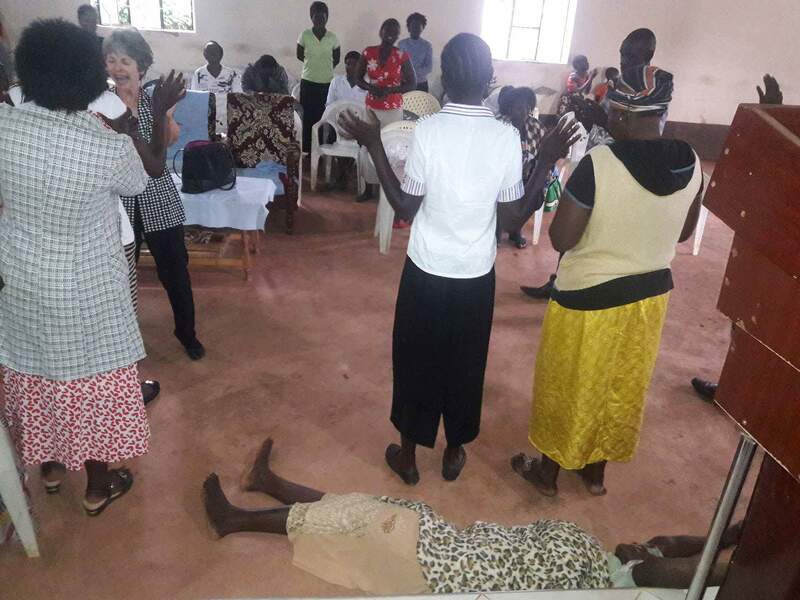 In Africa, again and again, venue after venue, so many pastors have said, “You are not like any other missionaries that we have seen. 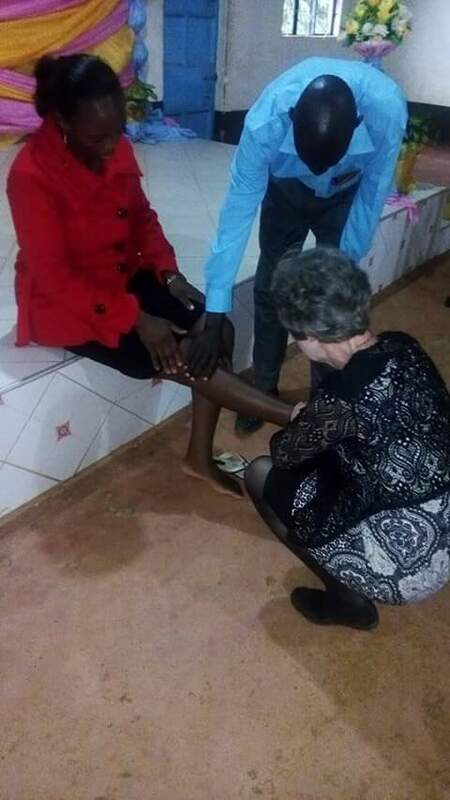 They come as passage readers and tell stories, but you come in power.” I have said in every venue that I have gone to, “If I come in power, and leave in power, but have not empowered you, I am an unprofitable prophet!” There MUST BE a demonstration of the WORD of GOD, not just a conveyance of a message. For if they come in one way and go out the same, then I HAVE NOT PREACHED the GOSPEL. I have just given a book report of something that I have read, studied, learned and know. BUT THE TRUE GOSPEL of JESUS CHRIST demands the demonstration of the WORD of GOD! Lives must go out of the meetings FOREVER CHANGED, empowered, healed, and delivered. THIS IS THE GOSPEL of JESUS CHRIST! “He sent His Word and healed them and delivered them from all their destruction.” (Psalm 107:20). When GOD said, “Let there be light,” there was LIGHT! When GOD said, “I Am the GOD that Healeth thee,” there must be healing! There MUST be the salvation of souls! There must be power! There must be healing and deliverance, or I have NOT preached the WORD of GOD! For the GOSPEL is powerful, and that power must impact those who hear! God spoke to me in the audible voice again and again and again that he is sending me to Africa. I would impart the Holy Spirit, the Fire, Healing, Deliverance, Miracles, Holy Laughter, the GLORY of GOD, Signs and wonders, his righteousness, the kingdom of God. The kingdom of GOD comes in POWER! Everything that GOD said I would do, is exactly what I did. NOT one Word fell to the ground. SO many were saved! 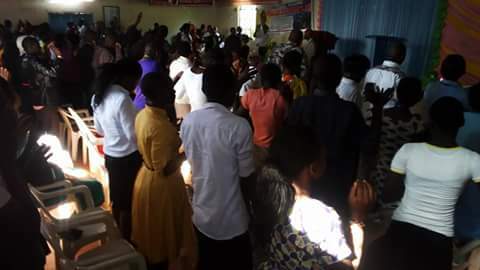 In one secular college in Kenya, almost every student that I preached to received Christ as their Savior and Lord. This was NOT a BIBLE college and many of them were Muslims. But they received Salvation and the host pleaded with me to RETURN! Every day, I hear the call to return. Every day I have many new contacts and venues in Africa telling me to COME! The harvest field there is RIPE AND READY and waiting for me. The testimonies of miracles, healing and fulfilled prophetic WORDS are constant. I give GOD the GLORY, and thank Him for every soul that I have been able to reach, everyone who has been saved, healed, delivered and every life that has been forever changed. I cannot do this alone. How can they hear without a preacher? How can I go if I am not sent? I need partners who are willing to support the missions to Africa, so I CAN GO! I have taken the risk to go to AFRICA by myself, without a team, without a partner, without anyone but GOD! I have boarded the planes, and literally laid my LIFE on the line to reach the nations in Africa for the Kingdom of GOD and HIS GLORY! I have poured out myself onto them, day after day, venue after venue, and I will go again, and do the same again. I need PARTNERS who are willing to support the missions so that I can reach MANY SOULS for His kingdom. Each mission is more powerful than the previous. Many have asked me what the cost is to have the anointing that I carry, and they will pay the price, no matter what. My answer is, it will not cost you something; it will cost you EVERYTHING! 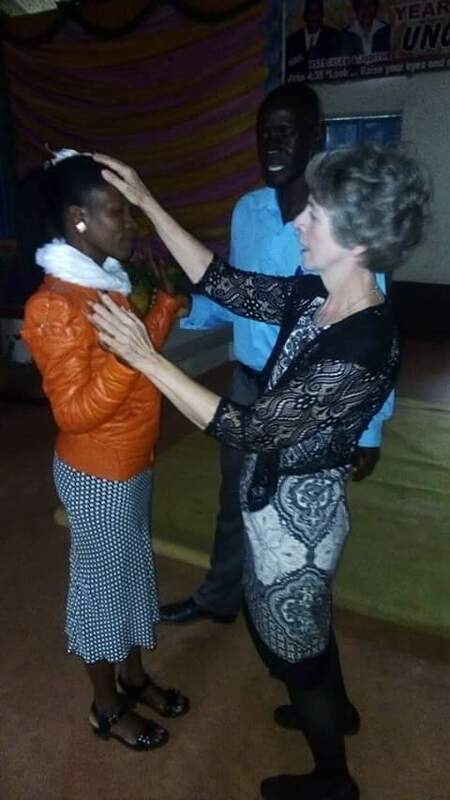 What I will never do is 1. give false testimonies of what GOD is doing in Africa, 2. Use funds for my personal gain, 3. Waste money on luxury hotels and food, 4. go to Africa for a sight seeing tour. For those who give to this ministry, you will receive 1. a portion of the harvest of every soul I am able to reach for the Kingdom of GOD, 2. an eternal reward 3. An increase in your own finances, for if you sow money, you will surely reap money. But the real harvest that is most important is reaching souls for the kingdom of GOD that is without end. GOD bless you as you PARTNER WITH ME for the missions, and give. To do so, Please send your donations by using the donation button on the website of propheticlight.org that will take you directly to paypal, or send to: Prophet June Reinke, Prophetic Light International, 40403 Sunburst Drive, Dade City, Florida, 33525. I want to thank you for your Help. The Lord thanks you, and the many soul that I reach in the nations thank you. Amen. Kindly also let’s us know when you come to Africa and the nation you are in.